A strong, durable solution for holding bags on prams/strollers. 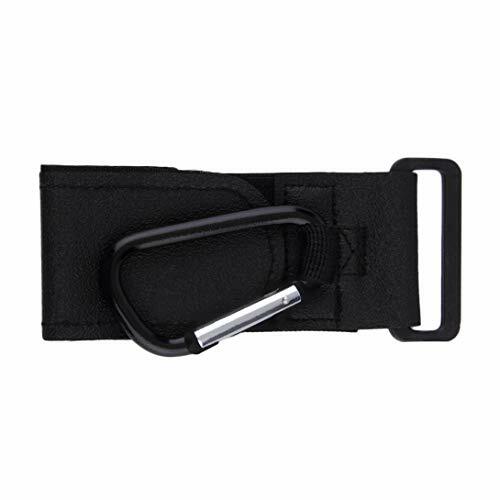 Easy to fasten using long, strong, strap. Designed to fasten easily to your pram. A great accessory that make life justthat little bit easier and leave your hands free to attend to your littleone's needs. Suitable for all kinds of baby strollers. High grade stroller hooks, non-slip and with more load capacity, can afford to hanging heavy bags. The hook hanger feel sturdy and allow for additional stuff to be hanged on the stroller. Very handy for strollers with limited hanging space and storage space.